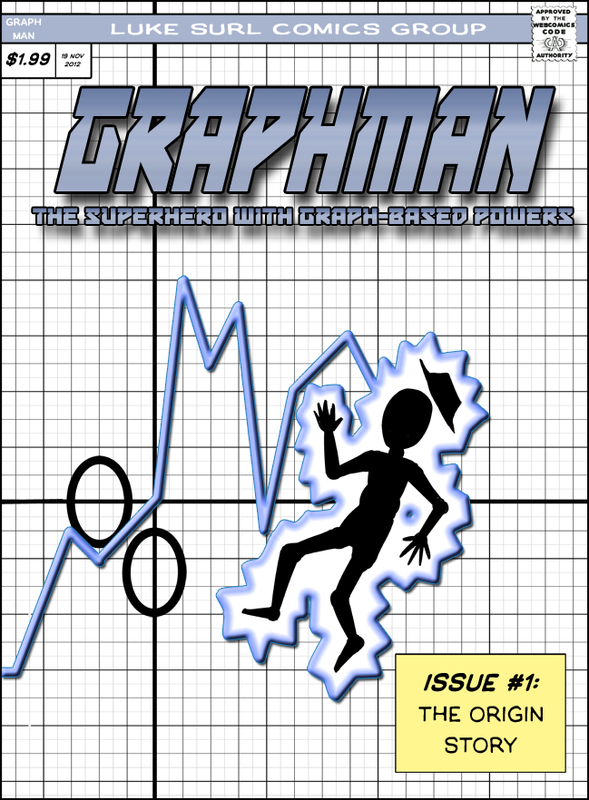 Graph lovers can now get Losing the Plot, my mini maths-based comic, from the Luke Surl Comics store. he was a noone before, so he is nothing after transforming! The writing is good but the art is rather plane.